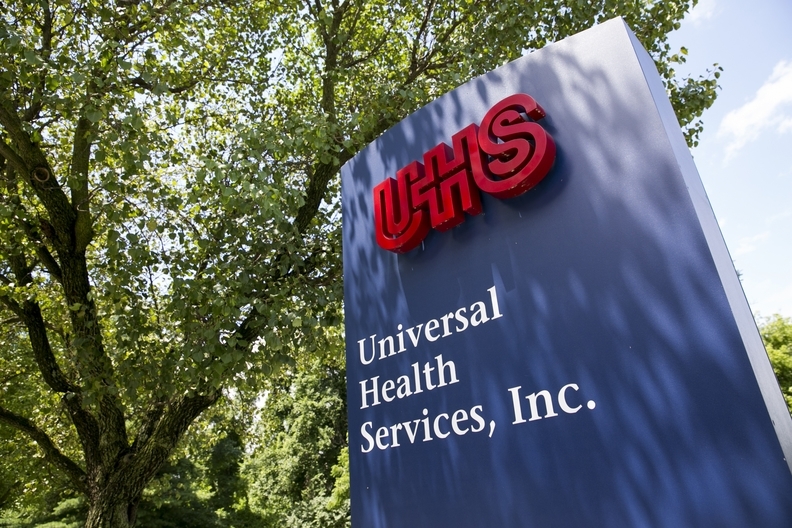 Universal Health Services announced Tuesday it has acquired U.K. autism-care provider the Danshell Group through its U.K. subsidiary. Under the deal, Cygnet Health Care will take over management and operations of Danshell's 25 facilities and 288 beds. Danshell supports adults with learning disabilities, such as autism, with supported living, residential services and hospitals. Leerink Partners analysts wrote in a report that the deal will increase UHS' U.K. beds by an estimated 12%. UHS currently operates 105 facilities with 2,346 beds in the U.K.
"The facility locations are an excellent geographical fit and their services are complementary to our existing portfolio, UHS CEO Alan Miller said in a statement. Cygnet's CEO, Dr. Tony Romero, said in a statement that Danshell has a strong reputation for providing compassionate behavioral healthcare with respect and dignity. "Like Cygnet, Danshell is a brand that portrays quality and confidence, and boasts long-standing customer relationships," he said. Cygnet provides services for individuals with behavioral health needs and learning disabilities in the U.K. It has 6,300 employees and 111 facilities.